However, the war on drugs did not end with Escobar’s death. Season 3 of Narcos shifts the action and the villain to the Cali Cartel, an entirely different sort of drug traffickers. While Escobar was flamboyant and impulsive, fulfilling the stereotype of a South American drug lord, the men who ran the Cali Cartel liked to stay in the shadows and run their operation like a legitimate corporation, with a board of directors and all, according to the Business Times. Escobar delighted in using murder as a form of terror and made sure anyone who might cross him knew this aspect of his character. The four “Godfathers” who ran the Cali Cartel preferred to use bribery to keep people like police officers and government officials in line. Murder, when it was done at all, was executed sparingly and in secret. The Cali Cartel was more likely to employ accountants and money launderers than professional killers. At the height of its power, the cartel owned the president of Colombia and 90 percent of the world’s cocaine market. 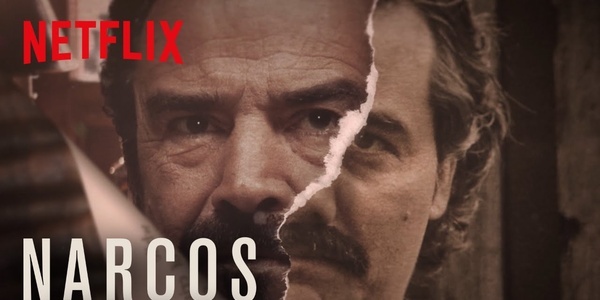 The first two seasons of “Narcos” were very much a battle of the DEA against a single, larger-than-life drug kingpin. Escobar’s rise and fall fitted someone who liked to be in the limelight and loved being respected and feared. In Season 3, the War on Drugs will take on an entirely different quality. The men who ran the Cali Cartel were not charismatic but rather were gray, undistinguished characters. Taking down the new enemy will not be quite as simple as removing one man from the board as was the case with Escobar. The war against the Cali Cartel will involve a more systematic campaign that insinuated itself into Colombian society like a cancer, corrupting an entire nation at the same time that it provided cocaine to millions of addicts in the United States. The new season of “Narcos” started streaming on Netflix on September 1, 2017.